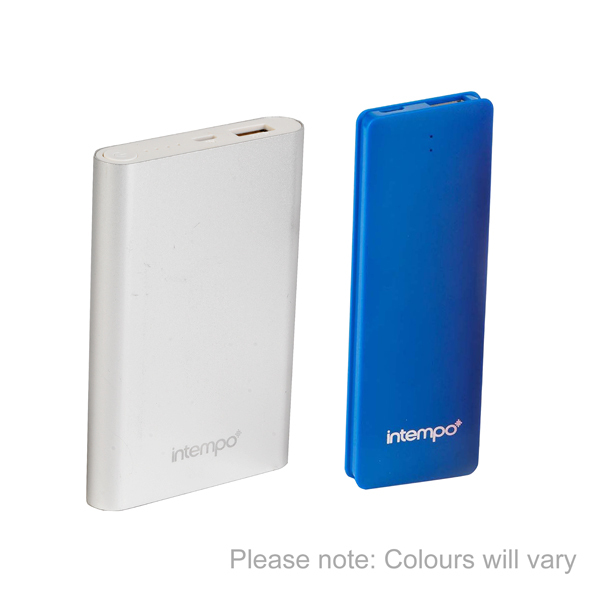 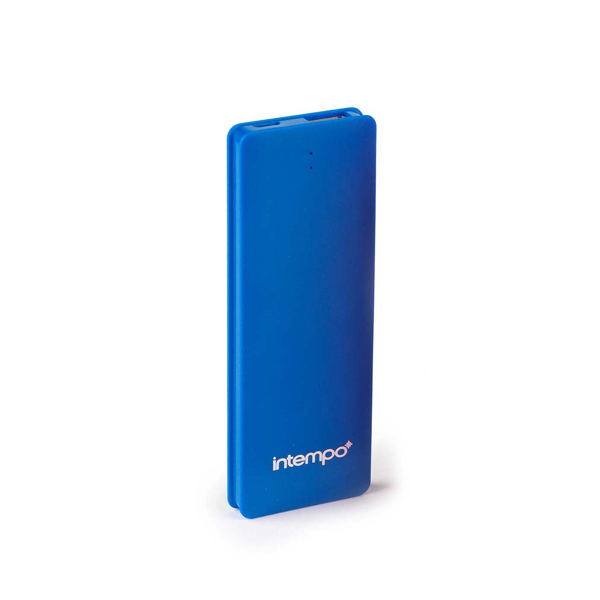 Charge your smartphone on the go with these pocket-sized Intempo Power Bank chargers. 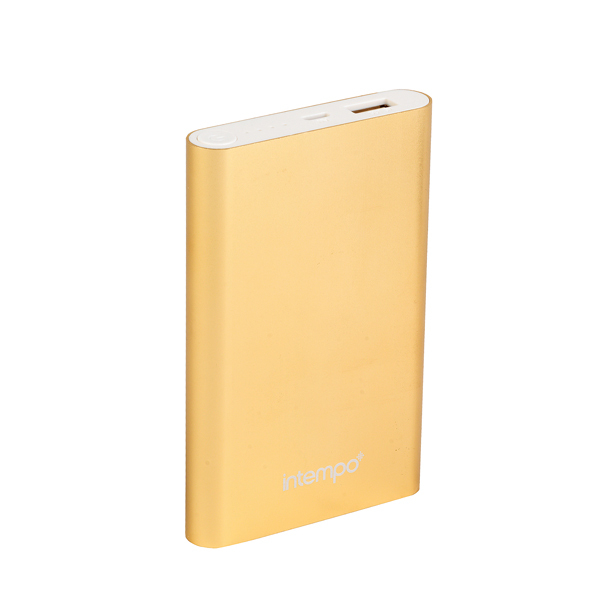 The pocket battery that's a lifesaver when your phone is low on battery. 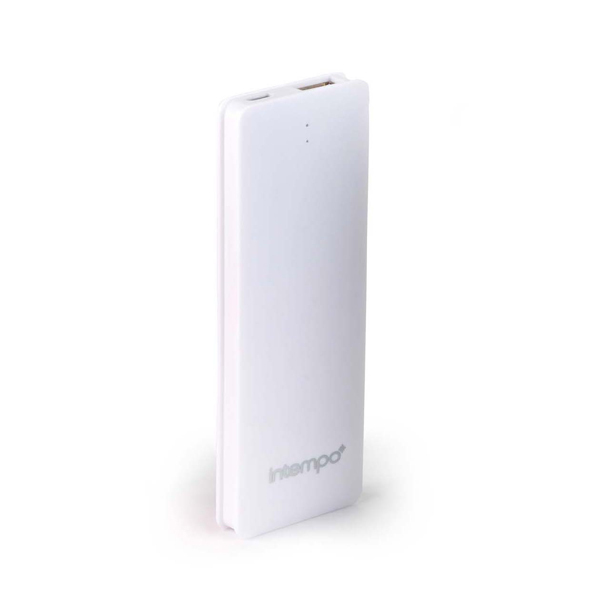 Nowadays, no one wants to be without their Smartphone and running out of battery when away from home can be the stuff of nightmares, but with this power bank charger you can relax knowing you have a backup. 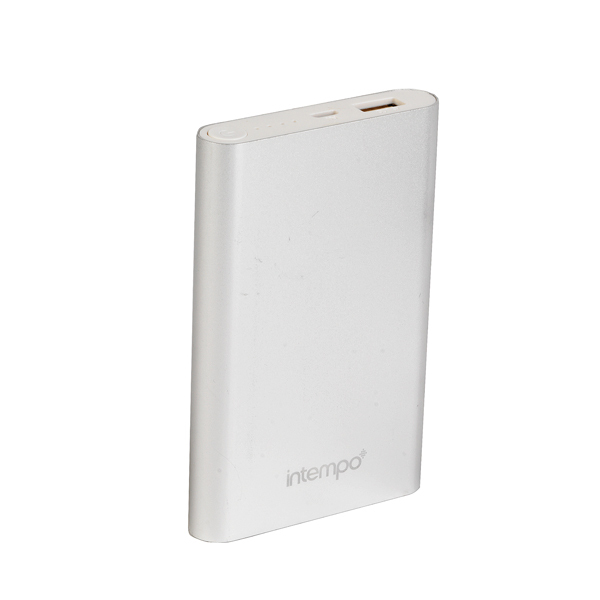 It has USB and micro USB sockets so connect it to your computer and charge it until the LED light indicates it is full, then pop it in your pocket and take it wherever you go. 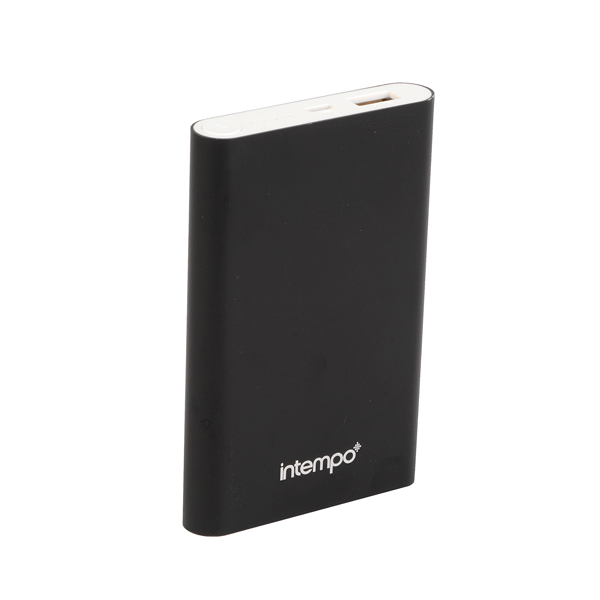 It conveniently works with most USB Smartphone chargers, while the simplistic design looks great in any setting. 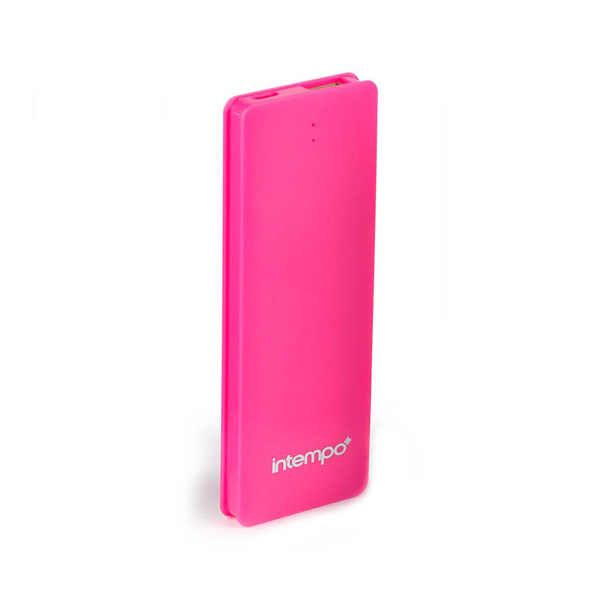 Perfect for commuting, festivals, parties, late nights or people who use their phone often. 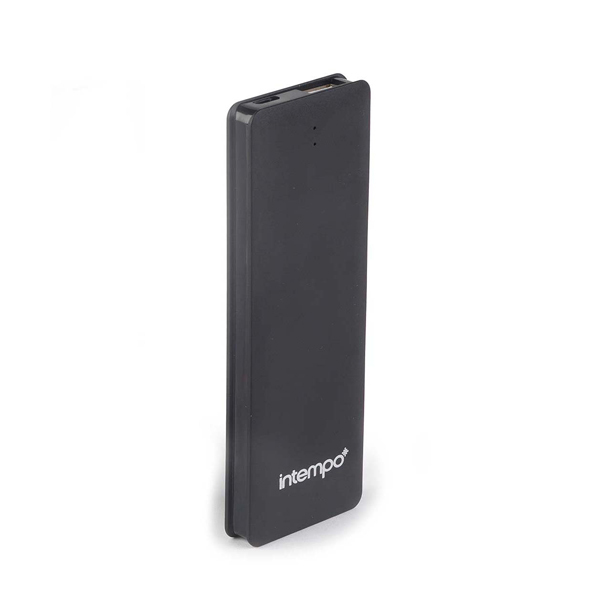 Charge your smartphone wherever you are!